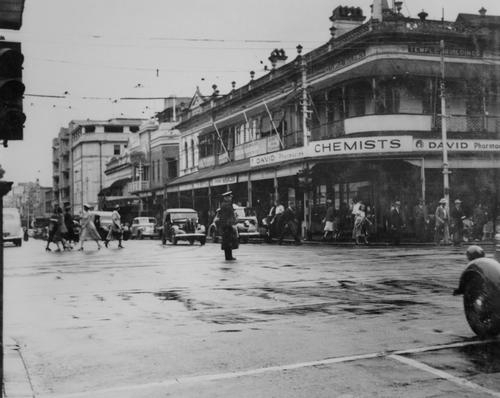 This entry was posted in Queensland, Sepia Saturday and tagged Queensland Civil Liberties, Sepia Saturday by cassmob. Bookmark the permalink. Looking back on the 60s and 70s in the good ol’ USA, there was no shortage of things to protest or march in support of: Vietnam, Civil Rights, Women’s Lib, Free Love. Such turbulent times and yet necessary. The police surely were working overtime! You’re right Wendy – I guess we were a stroppy generation. I also remember a pen-friend of yours telling you (by snail mail because that’s all there was) that President Johnson (LBJ) had declared war on poverty and she was trying to find out where she could surrender. I started Uni two years later. I know Bob Wensley went on to become a barrister, but what happened to Brian Laver, do you know? He was still around when I started. I joined the Navy Reserve to get out of the ballot, and about to retire from the Reserve in 2016!!! John, there’s quite a bit on Laver online at moment including some youTube videos. I believe he owns/owned a bookshop at West End. 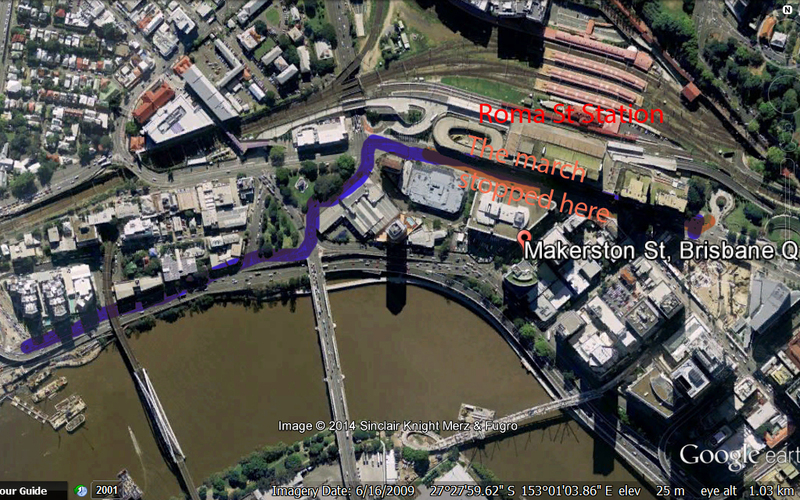 Ironic where our lives take us…50 odd years in the naval reserve, for example. Fascinating post Pauleen, my husband’s birthday missed the call up by one day. He remember so many friends and family being really worried. it’s hard to remember from this distance how much this hung over young men and their families and friends. Your other half was lucky wasn’t he? A timely post and an interesting twist on the theme. I look at today’s protest movements around the world and see so many similarities to those of the 1960s. The differences of course are in how technology both facilitates and intensifies the confrontations. Progress? You’re right Mike that social media, FB and twitter, can be used positively and negatively in these matters. 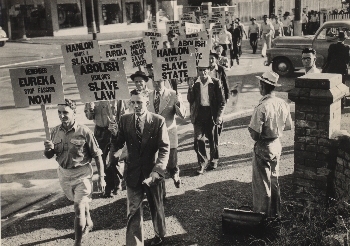 I didn’t realize that Australian students were involved in protests like those in the U.S. I was a student at that time but never was involved myself. Whereas we of course saw the US protests on TV regularly, well at least the big ones. I’ve learned something new yet again; what an absorbing post. Thanks Little Nell, glad you enjoyed the time travel. I like the way you developed your post Pauleen. 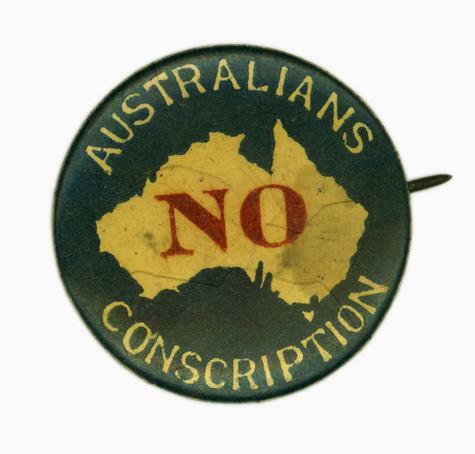 So many of my friends and family were caught up in whole conscription thing in the 60s. For those of us of a certain age, it was a huge influence, and throw on the arguments about the war itself, and it was a pivotal experience. Sad days indeed. I remember all my friends down south being so shocked when i said I was moving to Queensland. We all called it the Police State down there…and that was in the late 70s. My husband has never been one to celebrate birthdays – he actively dislikes them – and I think it all harks back to conscription days and the fear of the ballot. The damage done…in so many ways. That’s so interesting Alex especially your husband’s reaction to the ballot. A fascinating post about events that I had never heard of. You are never to old to learn what when on. I think we all learn a lot from each other Bob, as part of Sepia Saturday. An excellent account of your memories from that time. So was the protest actually about Vietnam, or about the right to march? As a student I marched in Canberra against Vietnam and against apartheid, in the early 1970s. 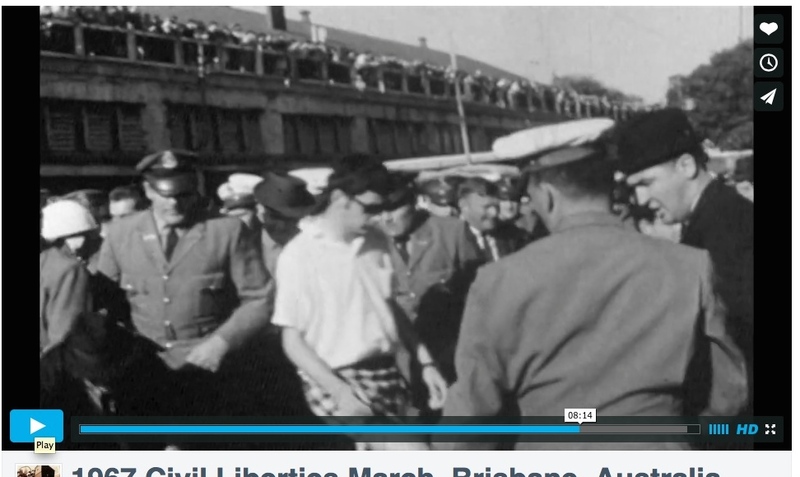 It was about the right to march since permits were not issued in Qld – it came out of the desire to march about Vietnam but that was not going to happen legally when permits wouldn’t be approved. It was certainly a hot topic nation-wide. How interesting to find out about this. I never knew. We had the same sort of draft lottery here and here in the USA students were also exempt as long as they stayed in school. I was marching in 1966 against the war and I was also raising my first by 1971. What a time that was. It certainly was an unusual and turbulent era. The next time I went on any sort of protest was at the events of Tianamin Square. 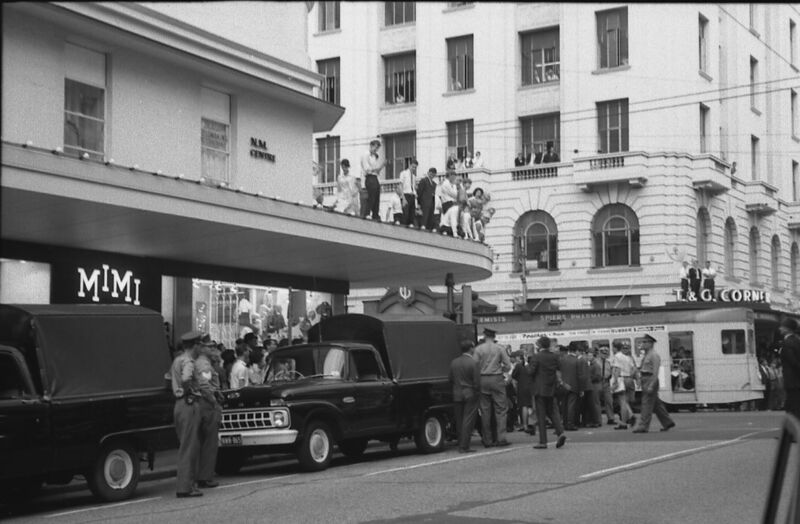 In the 60s over here the news of the day told us all about what was happening in the States whereas Australia’s activities weren’t publicised there…the powers that be probably didn’t want it known that allies had doubts.